Do you need to kill some time? Or do you look for a fun game to have a blast with? 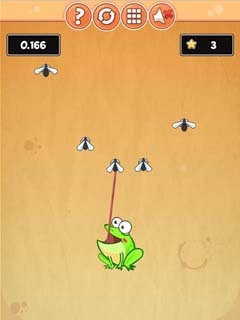 Catch The Frog will leave no room for boredom! 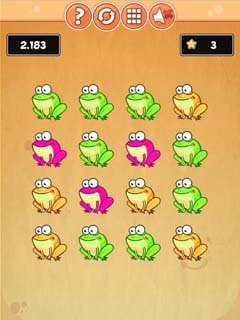 In this free online game you accompany the frog through 36 mini games full of fun and variety. 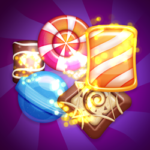 Some level will test your reactions while others need great perception or perfect timing.If you manage to master all levels from a group, you unlock the next series of six mini games. Are you able to solve all of them? 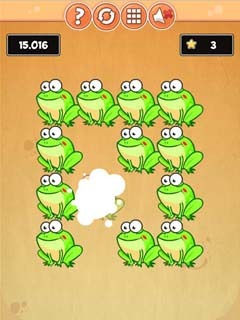 Whether you are playing on your phone, a tablet or on your desktop computer, you can play Catch The Frog right now with no downloads, no installs and no costs.